A new, laugh-out-loud series from the author and illustrator of Saurus Street. Billy’s teenage sister has been kidnapped by werewolves, and only Billy the dragon can save her. 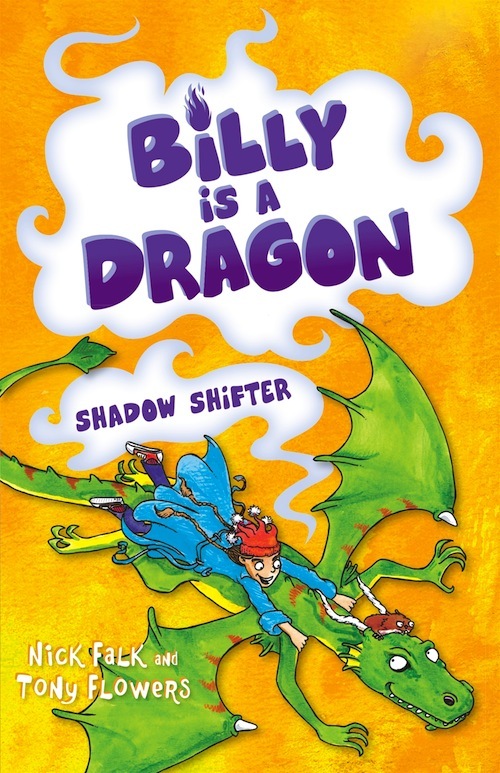 Along with his best friend Jeanie, Benny the were-hamster and two highly trained were-chickens, Billy takes on his ultimate nemesis – Scratchhook the Shadow Shifter.